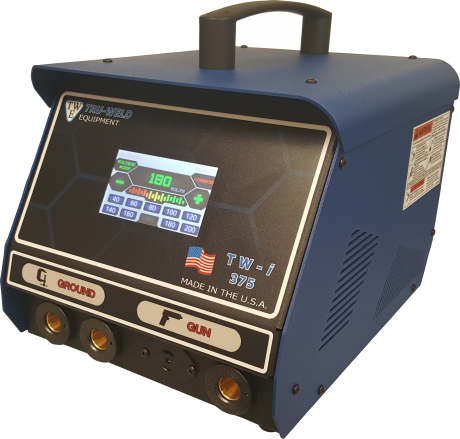 The TW-i series of capacitor discharge stud welders incorporates the latest solid state technology into a compact, light-weight, and rugged CD stud welder. 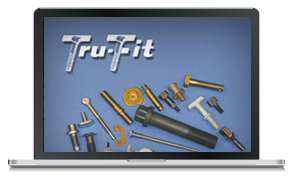 This full line of equipment is capable of welding pins, cuphead pins, and CD studs ranging from 14-gauge up to 3/8” full-flanged stainless steel studs. Sheet metal is powder-coated for greater durability, texture, and appearance. The TWi-250CP unit weighs less than most other available models for ease of carrying.